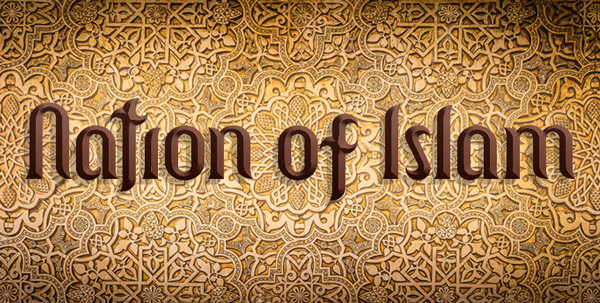 Is “Nation of Islam” Under Deception? There is plenty of deception in the world. Remember to QEQE (Question Everything and Question Everybody) all the days of your life. You don’t want deception to take hold of you. Here is a short video for you to watch. Can you catch anything unbiblical in what this speaker says? Do you see why we must have our guards up to protect our hearts against false teachings? 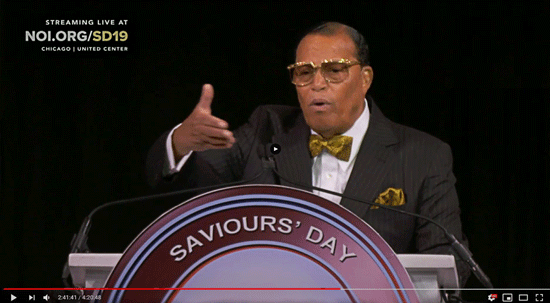 Pray for Mr. Farrakhan, and pray for the members of “Nation of Islam.” They have been deceived about who the real Jesus is, and we don’t want them to be deceived for all of eternity.